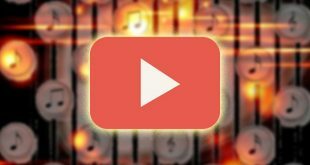 YouTube Music is a paid streaming service that focuses primarily on providing tailored music videos to the users who use YouTube for music based on users taste and AI. 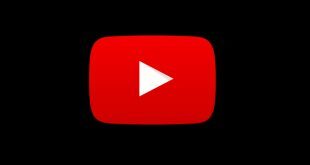 It’s available as both an ad-supported free service or $9.99 per month subscription called YouTube Music Premium. For this price, you get ad-free music video playback and an option to play music in the background. 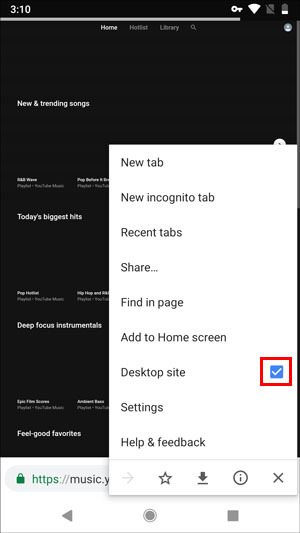 While there are many apps that can play YouTube videos in the background in the YouTube app, there is no such way to play YouTube music in the background and they have blocked this feature to include it with the paid version. Thankfully, there is a workaround. Follow the steps to know how this simple trick works. 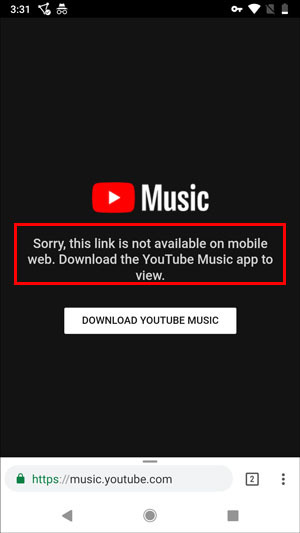 Youtube Music is only available in the United States. But you can use a VPN to browse the ad-supported YouTube Music from anywhere. 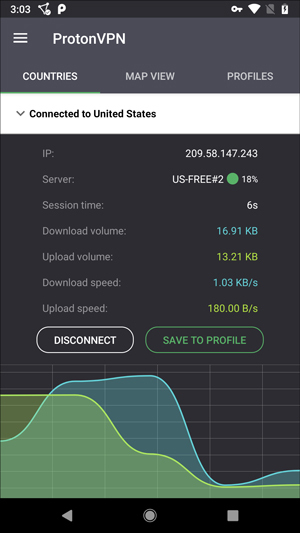 We recommend Proton VPN, it’s reliable, free and comes from a company you can trust. 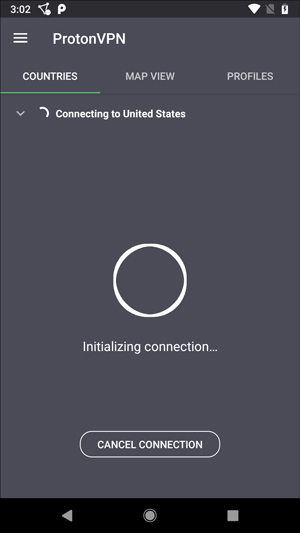 Simply install the app, switch your country to the US and you should be able to load YouTube music. Now, go back to chrome, where you have open YouTube Music website. You’ll see that there is a message displaying it does not work in the mobile browser. Fret not, there is an easy way to fix it. Click the 3 vertical dots for the Chrome menu and click the box in the drop-down menu that says “Request desktop site“. 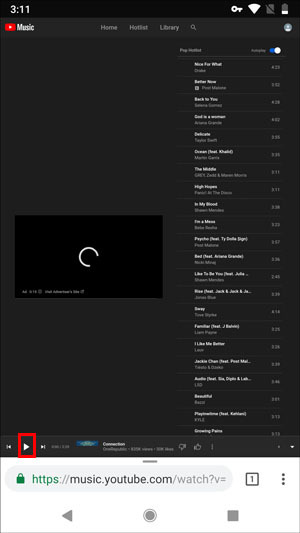 The webpage will load again but this time you’ll see the desktop version of YouTube Music. Now, you can just Start playing your favorite music. 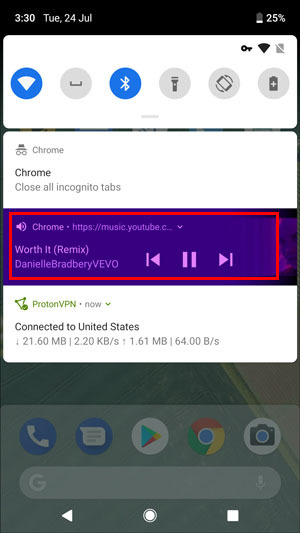 If you minimize the app or go to any other app, the music will stop playing. It shows a notification in the notification bar that has controls on it. Tap on the Play icon and it should resume playing. Now, it should work with the screen off too. We showed you a simple workaround on how to play youtube music in the background on your phone. 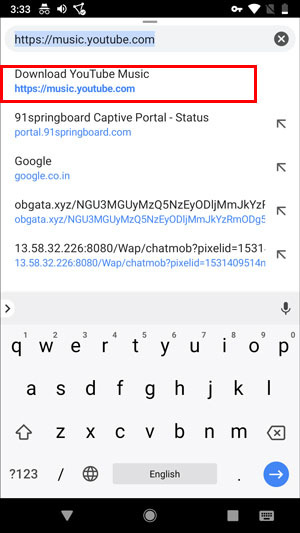 It works with most of the browsers on Android. However, you’ll get ads on this website and to remove those you’ll have to take the subscription. YT Music is still isn’t available everywhere but you can use a VPN if you hit a roadblock in your country.